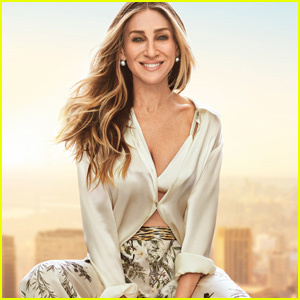 Sarah Jessica Parker Stars in 'Intimissimi's Spring Campaign! 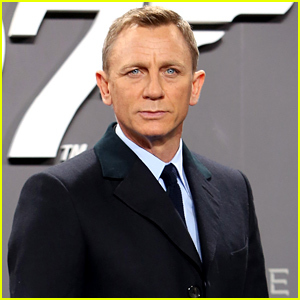 Sarah Jessica Parker is the face of Intimissimi‘s new campaign! The 54-year-old actress stars in the lingerie company’s ads to launch their Triangle Bra Collection. 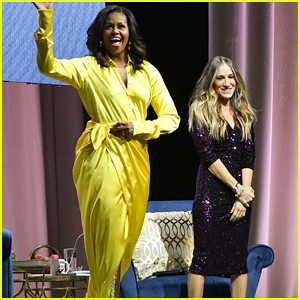 In the campaign, Sarah looks chic and comfortable in the brand’s bra and pajamas, while posing in front of the New York City skyline. “With @intimissimiofficial silk pajamas this gorgeous, there’s really no need to change when you wake. X, SJ​,” Sarah wrote on her Instagram earlier this month. 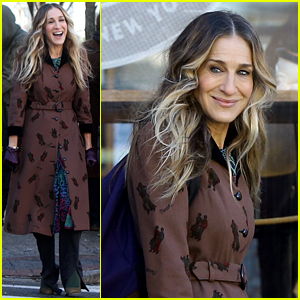 Sarah Jessica Parker Makes Five Outfit Changes on Last Day of 'Divorce' Filming! 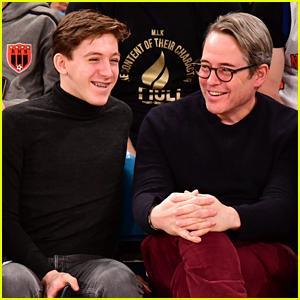 Matthew Broderick Sits Courtside with Son James Wilkie at Knicks Game! 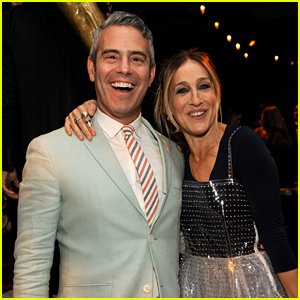 Sarah Jessica Parker Teases the Return of Carrie Bradshaw - Watch! 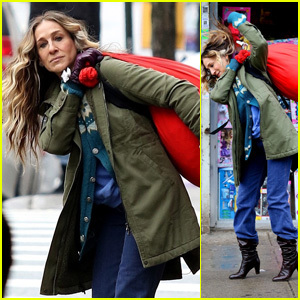 Sarah Jessica Parker Carries a Big Laundry Bag on the Set of 'Divorce'! 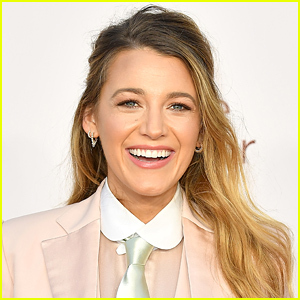 Sarah Jessica Parker & Ellen Burstyn Get Honored at Muse Awards 2018! 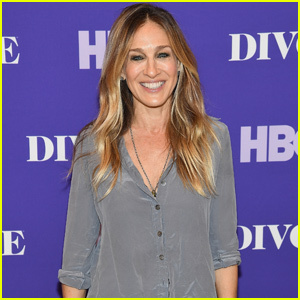 Sarah Jessica Parker Promotes 'Here and Now' After 'Divorce' Season Three Renewal!